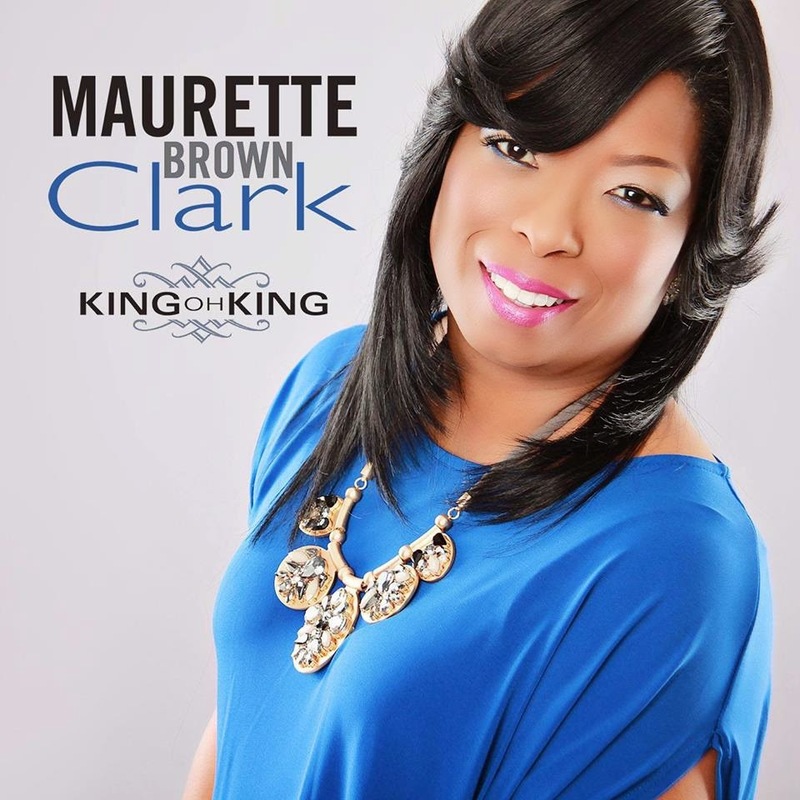 Maurette Brown Clark’s new single ‘King Oh King‘ is out now! Yes, after drumming up quite the buzz with the news of its coming earlier in the month, ‘King Oh King’ is now available to purchase online today. Download ‘King Oh King’ on iTunes!